BRUSSELS (Reuters) - U.S. aerospace and industrial company United Technologies Corp is set to win EU antitrust approval for the largest aerospace deal in history - a $23 billion bid for avionics maker Rockwell Collins, people familiar with the matter said on Wednesday. The deal, announced in September last year, would create a new player in the top echelon of suppliers to Boeing, Airbus, Bombadier and other plane makers. 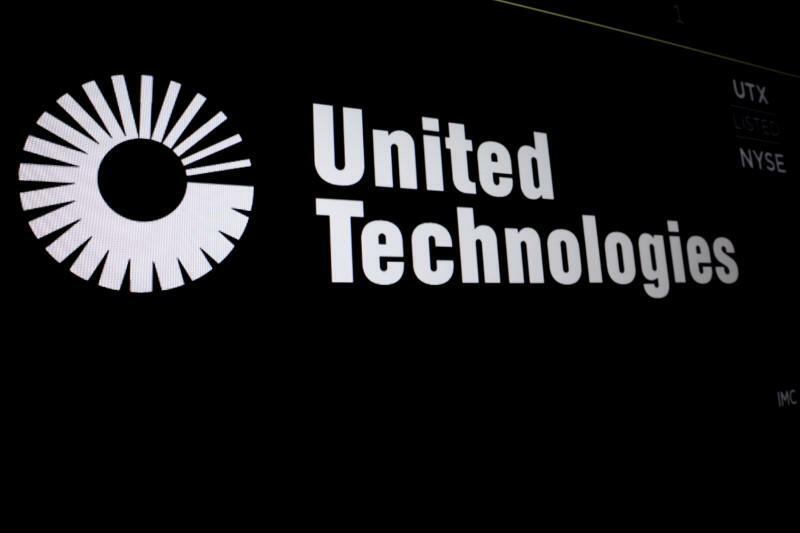 The takeover would give UTC, maker of Pratt & Whitney jet engines, more leverage to resist pressure from plane makers seeking price cuts at the same time as they compete on high-margin services and spare parts. UTC has offered to sell assets to address the European Commission's concerns, the people said, declining to provide details. The EU competition enforcer, which is scheduled to decide on the deal by May 4, declined to comment. UTC did not immediately respond to a request for comment. Rockwell Collins' businesses are in avionics, seats and plane interiors. This is the second engines-to-seating supplier deal after French jet engine maker Safran acquired seat maker Zodiac Aerospace last year.